The timeless Roger Federer will be looking to win the sixth Australian Open title of his career on Sunday when he takes on Marin Cilic. Roger Federer, who is currently the #2 ranked men's player in the world, has been simply sublime during this year's Australian Open, as he has not dropped a set as of yet. 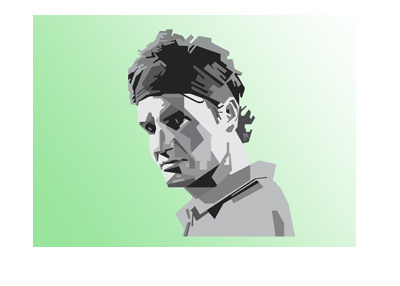 Federer is seemingly turning back the hands of time, as he stands poised to regain the men's #1 ranking at the age of 36. Standing in his way will be the #6 ranked player in the world, Marin Cilic. Cilic has had a decidedly tougher journey to the finals, as he was involved in a particularly taxing match against Rafael Nadal in the quarter-finals, which he eventually ended up winning after Nadal retired down 2-0 in the fifth set. 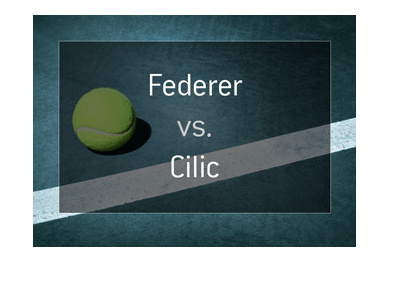 Cilic has 1 Grand Slam title under his belt over the course of his career, while Federer is gunning for his 20th Grand Slam title. 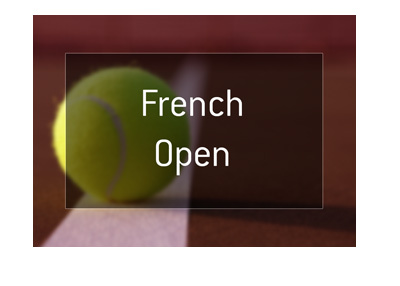 It is safe to say that Federer will be enjoying a decided experience advantage when the two converge on Center Court on Sunday afternoon. It seems hard to imagine anybody defeating Roger Federer right now, given the way that he has been playing, and given his immense experience when the lights are shining their brightest.